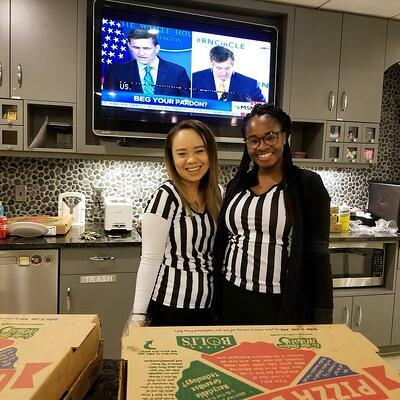 March Madness is a unifying event that every workplace should celebrate. Even if you think basketball is the sport with the touchdowns, there is something in the tournament for everyone. Drama, competition, personal pride in your bracket… it’s all about finding what speaks to you. So why not capitalize on the Madness and make it an annual event at work? Here are five ways you can celebrate March Madness in the office. 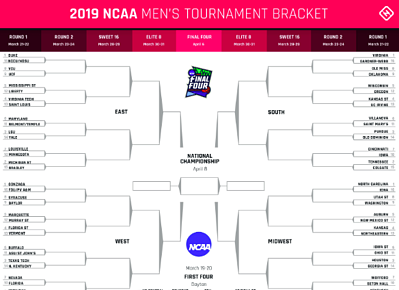 A great March Madness season begins on one sheet of paper. Encourage people to fill out brackets- even if they only know the school’s by name- and see how far they can get. Be sure to post daily updates on who still has a chance at a perfect bracket! A little competition never hurt anybody! One way to spice up watching basketball is to have people place bets on their brackets. Or, get in on the action yourselves! Create an intramural league at a local gym or set up a net in the lounge to see who can make the most free throw shots. Either way, your team gets pumped up for the Madness and it makes for an easy break during the day. Who says parties are just for the finals? From the Sweet Sixteen to the Final Four, keep everyone engaged with a party. It can be basketball cookies as a snack, lots of pizza for lunch, or doing a happy hour with a signature cocktail for each school that remains. While March Madness is serious fun, consider using this time to give back. Donate half of your betting pool to a youth center that runs sports programs. Make each party a chance to collect basketballs or other sporting equipment to donate to underfunded schools. Whatever you do, keep in mind that March Madness isn’t just about cheering on teams, it’s about making sure kids have the chance to play the sports we love so dearly. There are two approaches to this season: either you fight it and everyone pretends to not be watching the games at their desks, or you embrace it and allow everyone to come together over basketball! For three weeks you have the opportunity to meet new people, take a break during a hectic workday, and enjoy yourself in your workspace. 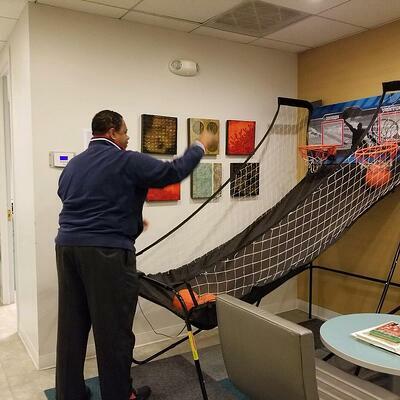 At AdvantEdge Workspaces, March Madness is an annual event that everyone looks forward too. From seeing who can make the most shots at the basketball net in our lounge to celebrating the rounds with catered lunch, these three weeks are some of the best. Embracing March Madness matches our belief that shared workspaces are more than just a place to sit for eight hours and work. Seeing our clients come together reminds us that March Madness is more than a way to have fun, it’s about how great our community is. Want to get in on the Madness? 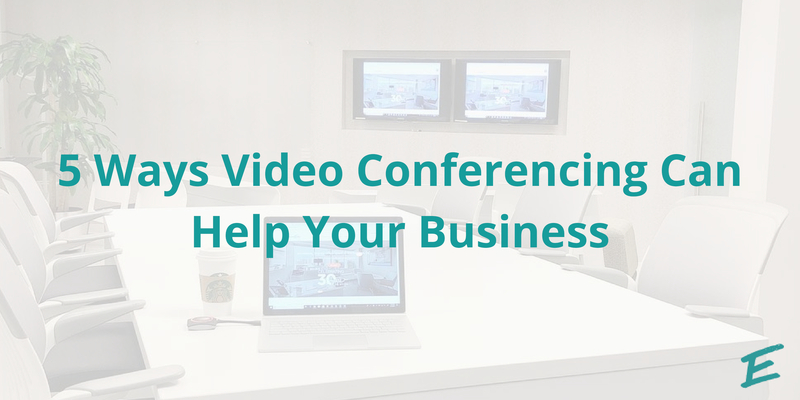 Check out one of our shared workspace locations today!